This was it for the W1 Harbour Series 2011. Spring weather and good racing conditions had us race to Browns Bay, back to the bridge, again to Browns and back to Mana. 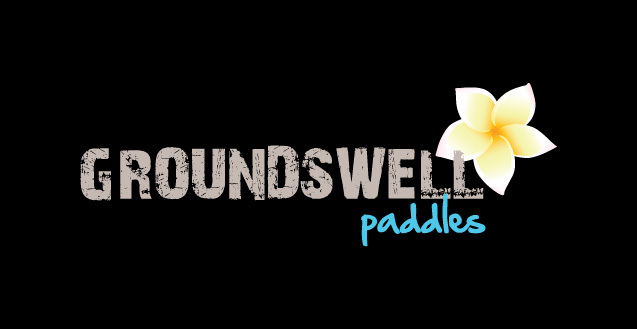 Plenty of spot prices made some happy paddlers, thanks again to Groundswell for the support this year. See you again next year, and good luck this coming season. …for your Groundswell paddle, go to www.fergskayaks.co.nz.